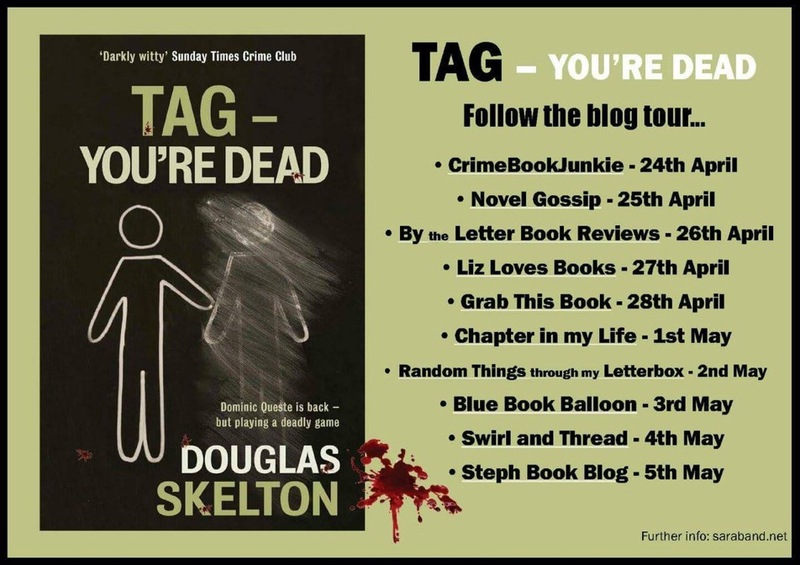 Tag – You’re Dead by Douglas Skelton – Blog Tour Review. Maverick investigator Dominic Queste is on the trail of missing butcher Sam Price. But he soon uncovers links to a killer with a taste for games. What began as a simple favour for his girlfriend quickly descends into a battle for survival against an enemy who has no qualms about turning victims into prime cuts. Amidst a twisted game of cat and mouse, suspicious coppers, vicious crooks and a seemingly random burglary, Queste has to keep his wits about him. Or he might just find himself on the butcher’s block. From the opening chapter of this brilliant novel I was kicking myself for never coming across any of the author’s novels before. It is the second in the series to feature Dominic Queste but it’s very easy to read without knowing the backstory. There were unexplained issues where Dominic has obviously frustrated the local police but it didn’t impact on my enjoyment. 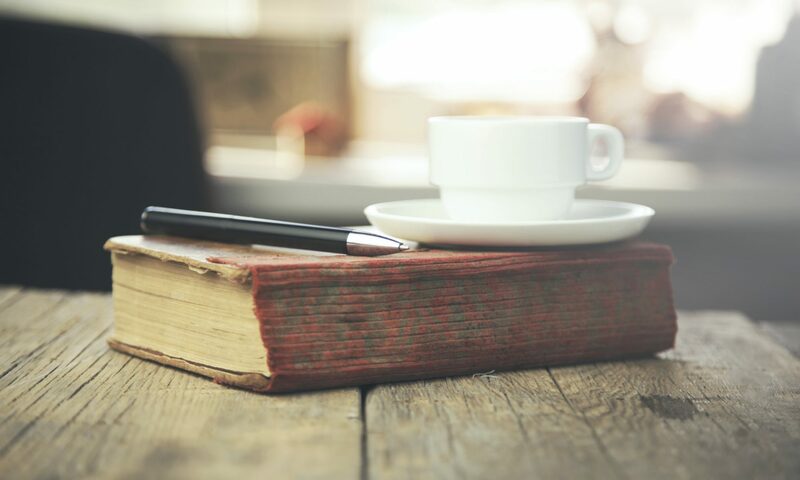 From the start I was aware of the similarities to Philip Marlowe. The main difference is that the novel is set in Glasgow. Most of the characters are prepared to break the law but it is nearly always with good intention. I liked the humour very much. Its violent but doesn’t go into as much detail as others that I have read. I liked the way Glasgow was described, the difference between the rundown and the affluent areas was convincing. Some of the slang words were a little lost on me and I had to resort to the kindle dictionary a few times. But the definitions made perfect sense in the dialogue. A great story, with some fantastic characters who I would love to see again. They all stood out with their commitment, humour and flaws. Dominic, especially had made his way into my list of favourite fictional characters. With thanks to the publisher for the copy received and the chance to participate in the blog tour.